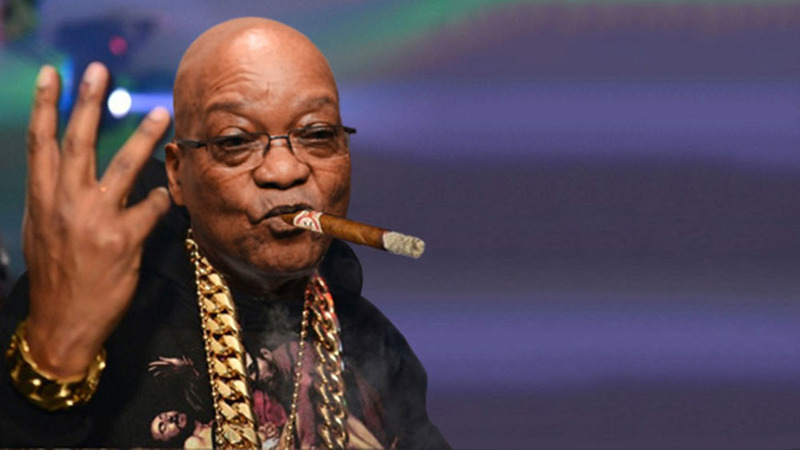 Durban – Former president Jacob Zuma will, in the new year, become a recording artist after reaching an agreement with eThekwini Municipality to record his popular Struggle songs. The move, which is part of ensuring the preservation of heritage, will see the former president starting a new music career. EThekwini parks, recreation and culture head Thembinkosi Ngcobo said Zuma would lead a yet to be formed Durban Mass Choir, which will back him. Ngcobo, who led a team of officials and politicians to Zuma’s Nkandla homestead on Friday to lobby him to record the Struggle songs, said he “surprisingly” agreed to the proposal. Ngcobo said for the past two months he had been trying to secure a meeting with Zuma to discuss the matter. “He invited us to have lunch with him, and it was 3 pm when he said ‘I don’t have a problem with that’. “He was the one who spoke the most about the need for heritage,” Ngcobo said. Ngcobo said the municipality had taken the initiative to record Zuma after noticing his singing talent on stage, especially when he sang the iconic Awuleth’ umshini wami song. “When he sang the song about Mandela and Freedom Charter during the Mangaung conference nobody knew the song, but when he kept singing it, after about three minutes, everybody joined in. “He does not only have the talent to sing, but he can command and direct people to join the song,” Ngcobo said. He said the plan was to have Zuma record in April a number of Struggle songs including his now popular Umhlaba’wethu, which he sang at the funeral of former president Nelson Mandela.“We thought when this guy sings everybody sits back and listens. “Whether you agree or disagree with his politics, his singing unites people as nobody says negative things about his singing,” he said. He said his department in the municipality took the initiative to preserve Zuma’s heritage before his death. “We are only hoping that after his first experience of recording live he can have an appetite to do other recordings, which will benefit South Africans,” he said. Among people who accompanied Ngcobo to Nkandla were Duma ka Ndlovu, the creator of popular soapie Muvhango and Mandla KaNozulu Kheswa, a Lamontville cultural activist. “I approached Duma ka Ndlovu since he understands TV because I need the production to be suitable for TV as well,” he said. Zuma could not be reached for comment.